After discovering squalane skin oil benefits in making skin more even textured and protected from outside deteriorating factors, keeping natural moisture inside and fighting fine lines and wrinkle, I decided to write a Squalane facial oil review. Squalane face oil is also used in spas and beauty clinics after chemical peel treatments to help soothe and repair skin. People find squalane oil surprisingly beneficial in case of different skin conditions such as dry skin, being very effective in moisturizing as well as combating and preventing wrinkles. Users love the fact that it is such a light and non greasy oil that they can comfortably wear it under makeup which is not the case with some other natural facial oils. Also, they seem to be amazed of how well a product that is so cheap can work and that is a really positive experience to mention with some of the brands selling squalane oil for skin. Making the complexion silky to the touch, soft and smooth is a benefit that most of the users notice. People use it just on its own, before their cream application, or mixed with their everyday moisturizer to boost their product’s effectiveness. At this point, it is worthwhile mentioning that there are different types of squalane used in skin care products like deriving from shark liver, olives and even sugarcane. For more information on squalane oil, you can read our squalane oil for skin article. Now, all of the products I have chosen to include in this review are of plant based Squalane oils and not those derived from Shark liver. Comes in a 1, 2, or 8 ounce bottle. Derived from 100% olive oil. Some users were hesitant to try this squalane oil due to the extremely low price it sells for but don’t let this misguide you because people are finding that this oil does exactly what it promises to do for their skin. Great quality oil that absorbs quickly. Skin feels silky and smooth almost instantly. 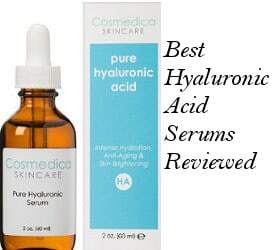 Prevents and combats forehead fine lines, laugh lines and other types of facial lines. Great at being used before makeup application. Very effective with dry hands. Peter Thomas Roth Squalane Oil is an oilless oil that users seem to love and swear by for its effectiveness even in cases of dermatitis, hyper pigmentation as well as oily acne prone skin. Comes in 1.0 fluid ounce glass bottle. Can be used sparingly on body, elbows, cuticles and even damp or dry hair. This oil comes from sustainable sugarcane plants making it somewhat unique. Reviews for Peter Thomas Roth Squalane oilless oil are extremely positive. Most of the people who purchased this product stated they would purchase it again and again. So, let’s see some of the benefits they have experienced. Very lightweight oil that doesn’t feel greasy. Softens and improves the skin’s texture almost from the first use. Very positive results with fine lines and even crow’s feet. Helps problematic skin conditions by making skin feel calm and balanced. 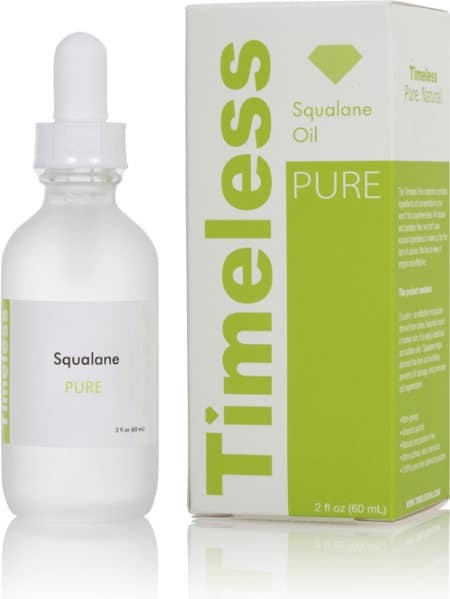 This Timeless Skin Care Squalane oil comes in three different sizes of bottle with a dropper applicator. Derived 100% from olives, this oil is all natural and paraben free. It is also made in the USA. Non-Greasy- Users like the fact that Squalane unlike other oils is completely non-greasy going on their skin smoothly and absorbing quickly. Highly Moisturizing- It really moisturizes their skin reducing dryness especially under the eyes. Overall, people find that their skin appears more healthy and dewy. Excellent Price- It is excellently priced with many users stating that it is about half the price of some of the other brands of Squalane on the market today. The IQ Natural 100% Pure Squalane Oil is another plant derived squalane oil that can replenish dry skin, boost cell regeneration and revitalize mature skin. Comes in a 1 ounce bottle. 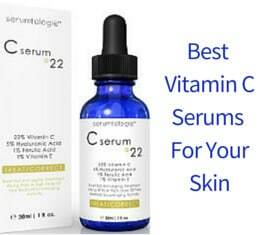 Used in after chemical peel treatment since it is soothing and repairing. Reviews for the IQ Natural squalane oil are very positive with the majority of people who purchased this product stating it does exactly what it is supposed to do. 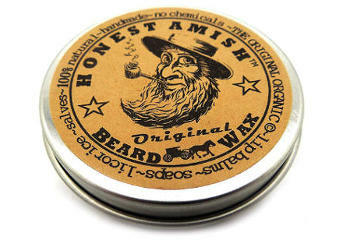 Absorbs quickly into the skin without creating any greasy feeling. Moisturizes without causing acne breakouts and any stinginess or redness. This Botanical Beauty Italian Squalane comes in a 1-ounce amber colored bottle and has a dropper applicator. It is perfect for dry and chapped skin. Moisturizes Skin Well- It really moisturizers their skin leaving it more hydrated and feeling healthier. Smoothes and Softens Skin- Users really like the way that it smoothes and softens their skin leaving it looking more dewy and plump. Perfect for Under Make-Up- They also like that this oil while rich, it absorbs quickly into the skin, smoothing it and making it the perfect moisturizing oil to wear under make-up. After reviewing Squalane facial oil, I can say that it seems like one of the best choices you can make for a softer, soothed, more hydrated and younger looking face. It is also worthwhile mentioning that even users who love this skin care oil are really wondering how this product is not so well known. Another pro of this oil is that most of the quality squalane oil brands are free of additives and harmful ingredients. 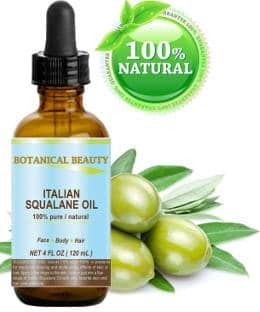 Finally, a good squalane face oil can be purchased at an amazingly customer friendly price and that is not often seen in the case of effective skin care products.